Your bathroom is another part of your home that’s truly a joy to design. Unlike your kitchen, you have more freedom when selecting materials to use for your countertop and sink. After all, this area doesn’t get as busy as your kitchen. It also doesn’t take a beating as hard as your kitchen does. But because you are free to explore more when it comes to surfacing materials, the selection process can also get a bit overwhelming. Thankfully, you can always work with a professional surfacing fabricator and installer in Charleston SC to ensure results match your personal taste. To help you decide, here are factors worth considering for your new bathroom countertop and sink. Functionality. Which specific bathroom are you working on? Is it the master’s, the powder room, or that one for the kids? Consider the foot traffic your bathroom receives as well as its likely users. This will allow you to envision the best texture, finish, and edges to use. Cost. It’s easy to get lost in a sea of choices. So before you decide which surfacing material to use, think about your budget first. Avoid falling for an option whose price you may be unable to manage. Talk to the sales representative about the estimate you’re looking at so they, in turn, can recommend options that are easy for your pocket. Maintenance. Like any area in your house, your bathroom will also require care and attention. If you don’t mind the extra work keeping your bathroom looking polished, then you will have more choices to dig into. On the other hand, if you want cleaning to be a breeze, you need to be extra careful which materials to settle for. A professional bathroom countertop supplier and installer can offer good advice as to which material fits your maintenance requirements best. Durability. Beyond the looks and cost of your new bathroom, durability is another factor you can’t afford to overlook. 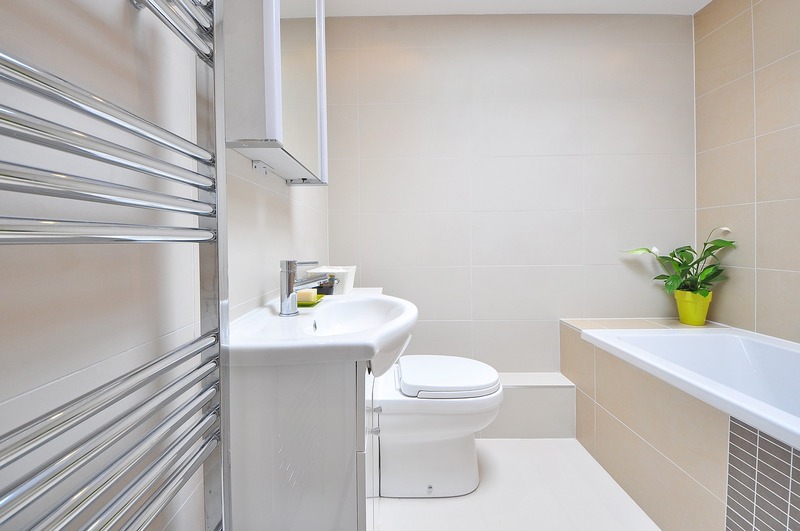 Choose a hard-wearing material that will withstand elements, such as moist and wetness, a bathroom usually encounters. You want your new investment to last as long or even longer than you hope it would. Available space. For your bathroom sink, you want to pay attention to the available space you have. Some types of sinks, such as a wall-mounted one, will allow you more floor space. Some types, such as an undermount sink, will require more space as it should come with a solid countertop. The good thing about this sink design is that it’s easier to keep clean as you can wipe spills and debris directly into the sink. Compatibility. Are you done designing counters for other areas in your home? Consider choosing a material that complements your interior design theme. Take cues from the materials and colors you’ve already used to tie the overall look of your home. Choosing the right counter and sink material for your bathroom is easier when you’re working with a reliable fabricator and installer. 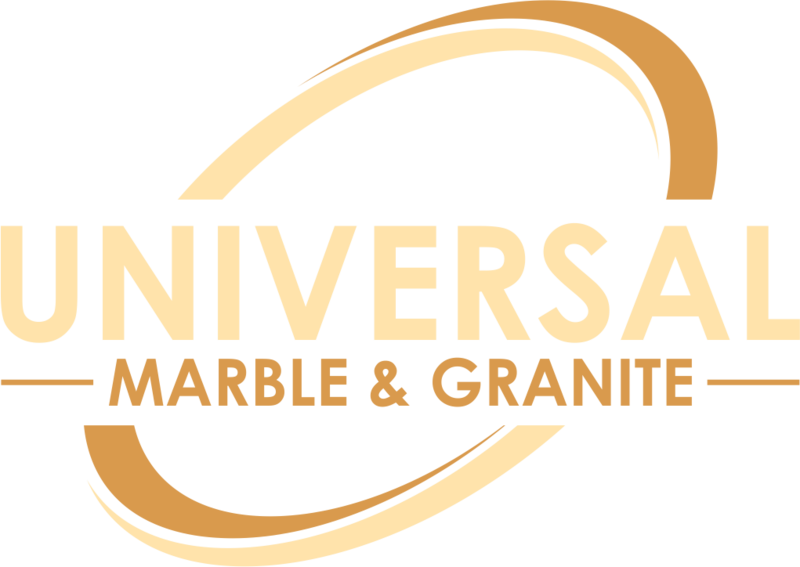 For your home in Charleston SC, Universal Marble and Granite is here to help. Our professional crew will ensure you’re happy with the results of your new bathroom and that the project gets completed on time or even earlier. Call us today at (843) 767-7779. Let’s start looking into the best material for your bathroom counters and sink.